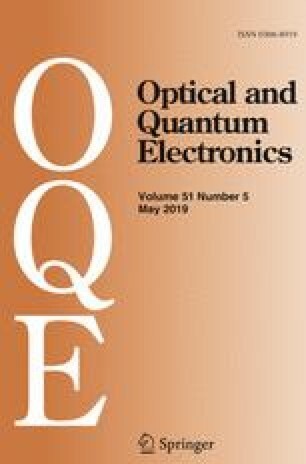 This paper proposes a statistical signal adaptive filter (SSAF) based on adaptive total variation to reduce amplified spontaneous emission (ASE) noise in optical amplifiers, e.g. erbium doped fiber amplifiers. Non-return-to-zero on–off keying signal to noise ratio (SNR) is degraded by ASE noise. However, this can be improved by squeezing ASE using the proposed SSAF after photodetection to effectively remove the noise by analyzing the signal movement statistically. We obtained 4-dB SNR gain by reducing ASE beat noise compared with not applying SSAF. Simultaneous optical bandpass filter and SSAF application reduced the 2-dB power penalty for a 20-km optical link more than when only SSAF was used. This work was supported by Institute for Information and Communications Technology Promotion of Korea (2014-3-00501) and the National Research Foundation of Korea (NRF-2016R1D1A1B01008748).